Anette S. Olsen is a fifth generation family member in the Fred. Olsen related businesses and is the Chairman of Fred. Olsen Limited. Ms. Olsen holds a BA in Business Organization and an MBA. In addition to Ms. Olsen’s role on the Fred. 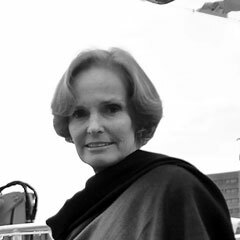 Olsen Limited board, she is the proprietor of Fred. Olsen & Co. which is responsible for the management of the Oslo Stock Exchange-listed company Bonheur ASA. She is also the Chairman of the boards of Fred. Olsen Energy ASA, Fred. Olsen Ocean Ltd., Timex Corporation, Fred. Olsen Renewables AS and NHST Media Group AS. 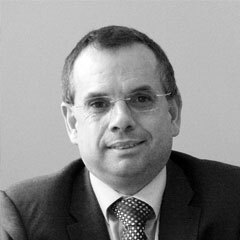 Nick Emery is a qualified Management Accountant. He has worked in various Fred. Olsen related companies for over 25 years and until April 2013 was CEO of Fred. Olsen Renewables where he still holds a board position. He is Chairman of the Fred. Olsen Limited subsidiaries: The Natural Power Consultants Limited, SeaRoc Group Limited, Zephir Limited and Fred. Olsen Travel Limited. Nick is also a Director of the Oslo listed company Bonheur ASA and non executive Director of Origami Energy Limited. 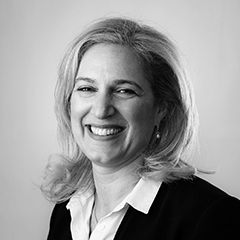 Belinda Mindell is a Fellow of the Institute of Chartered Accountants in England and Wales and an honours graduate of the London School of Economics. She trained and qualified with KPMG and for the past 23 years has worked in various Fred. Olsen related companies. Until January 2016 she was Finance Director of Fred. Olsen Renewables Limited before joining Fred. Olsen Limited as Chief Financial Officer. She is also the honorary Treasurer of the Energy Institute and Chair of the Finance and Audit Committee. Fred. 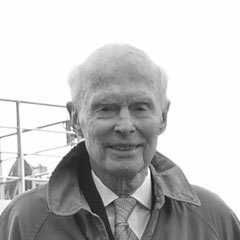 Olsen is a Doctor of the University of Heriot Watt, a Fellow of the Royal Institution of Naval Architects and holds the titles of Industry Pioneer from the Offshore Energy Center Hall of Fame in Galveston, Texas and the Institutium Canarium’s Dominik Wölfel Medal, Vienna. Mr. Olsen is the Chairman of the board of Bonheur ASA. He was Chairman of the Aker Group from 1957 to 1975 and from 1977 to 1981, Chairman of Timex Corporation from 1980 to 2002 and of Harland & Wolff, Belfast from 1989 to 2001. Mr. Olsen has been instrumental in Fred. Olsen Limited’s move towards renewable energy and continues to take an active involvement in the design of innovative new products and key services. Jeremy Dowler is a Fellow of the Institute of Chartered Accountants in England & Wales and an honours graduate of the University of Reading. He trained and qualified with KPMG before joining Fred. Olsen Limited, where he has been a member of the Board since 1995, with particular responsibility for financial matters. He has also served on the Boards of numerous other Fred. Olsen companies, notably in France, the Netherlands and in the Canary Islands. 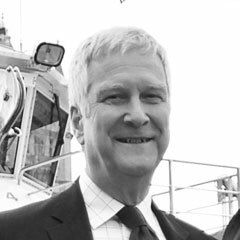 He has been involved in renewable energy in respect of wind, wave and tidal projects for a number of years, as well as being a non executive Board member of Fred. Olsen Cruise Lines Limited.